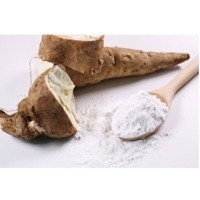 Browse tapioca-starch suppliers by country and region. 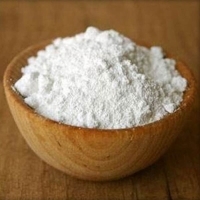 Appearance: white powder Moisture: max 13.% Whiteness: min: 90.0% PH: 5.0~7.0 SO2: 30ppm max Starch content: min 85.0% Viscosity: 600 BU min If you have demand or any queries of Tapioca starch , please do not hesitate to contact us. 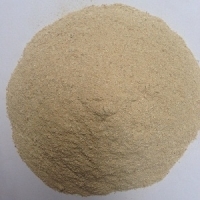 I am Joseph Ho from Vietdelta Industrial company in Vietnam We are manufacturer and exporter tapioca starch, tapioca chips, residue tapioca I would like to offer: Residue Tapioca Specification: Starch content: 50% Min Moisture: 13% Crude Fiber: 15% Max Sand: 3% Max Aflatoxin: (B1, B2, G1,G2): Negative Origin: Vietnam Packing: 50 kgs/PPbag, 20MT/20 or customized Based on Best Quality as well as stable capacity, I always hope that we can have a chance to cooperate with you. Short on time? 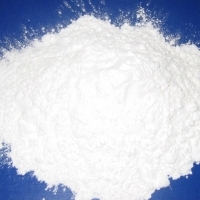 Let tapioca-starch sellers contact you. 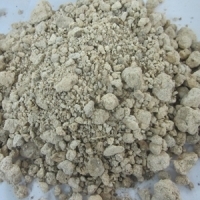 Tapioca residue is a by-product of processing cassava starch from cassava tubers. 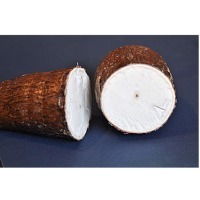 Cassava residue contains more starch (about 60%) but poor in protein. Therefore, when using cassava residue, we should blend and add urea or soybean residue. Tapioca residue can be stored for a long time due to a starch in Tapioca residue fermented and made pH = 4-5. Fresh cassava residue with a slightly sour taste, ruminants like eating. Per day for each cow can eat about 10-15 kg of fresh Tapioca residue. 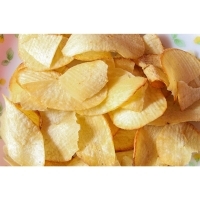 It can be also dried, desiccated as raw material blending feed. Development of technology can make more and more usages of Tapioca residue in the future. It is the reason why production of Tapioca residue is increasing, specially in Vietnam one of leader markets producing it. 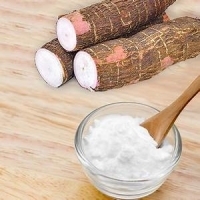 Tapioca Starch (cassava) has wide applications in food, pharmaceutical, animal feed, and the use of tapioca starch in textile, paper making, mold making, and is a source Raw materials can be regenerated and have become important materials in industries.